Fitness is a not a fad but a lifestyle for me. I was always petite and it is only after I had my babies that I put on loads of weight. 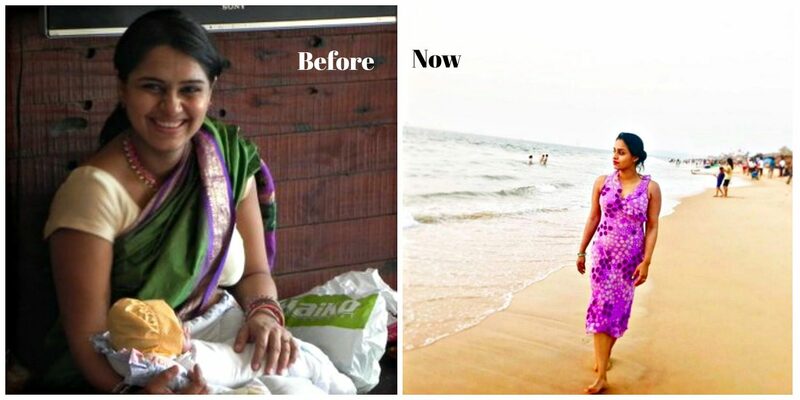 Like every other person, I started on my path to fitness with a desire to lose weight and once I had achieved, I ensured I stuck to it. I got into fitness after I turned 30 and took to running at the age of 35. Getting into fitness at a later stage in life meant that I had to work extra hard to build muscle when I experienced more fatigue felt weaker and the skin has started to lose elasticity and joints were more susceptible to injury. Also, I could feel my body’s capability to absorb the nutrients from a regular diet going down. So it was a tough journey for me and I feel every day I am learning and growing stronger. Exercise and physical activity helped me maintain and restore my strength, balance, flexibility and endurance. Also, exercising keeps me happy and cheerful. Exercising releases endorphins in your body which is a ‘happy hormone’. Plus being fit and toned also means I get to wear clothes that I have been eyeing… and who don’t like to look good? Another important aspect of staying fit is to compliment your exercise with the correct kind of diet and nutrition. Therefore, I increased the intake of proteins to build muscle mass and have adopted clean eating. My regular routine consists of 3-4 days of training for the marathon with my running group, yoga for 2-3 days a week and gymming on alternate days with a few days of skipping one or two as they cover up for more than 7 days a week. 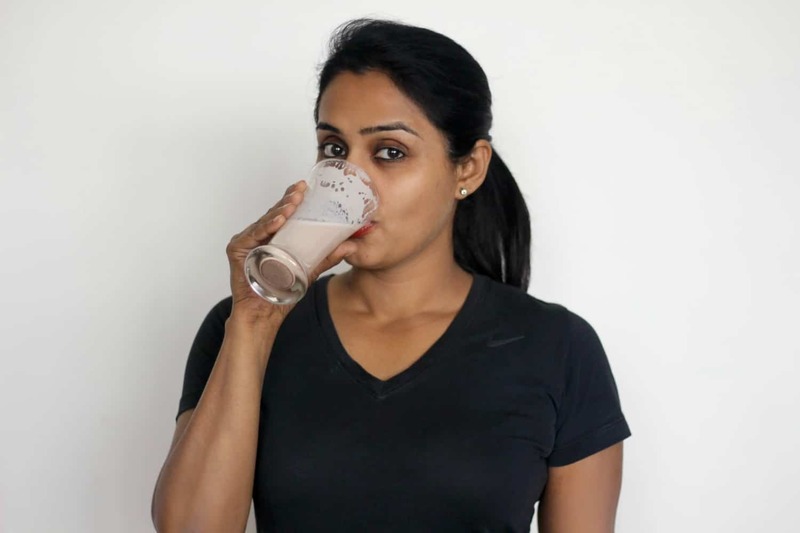 This may seem a bit much, therefore, I have recently started consuming Ensure on my trainer’s recommendation which contains 28 vital nutrients and calcium, protein and Vitamin D. These are essential in building bones and muscle mass, improving body’s immunity and metabolism(a big plus). Plus it also provides me energy to go through the day. It’s nutri-strength complex supplies me with essential nutrition and the strength and mobility which helps me sustain my active lifestyle. Ensure is available on all major portals like Amazon, Grofers and Big Basket. I mostly workout at home due to my family commitments. I also make sure to stick to home-cooked meals but with age, I have realized that my body is not absorbing the nutrients from the food I eat. 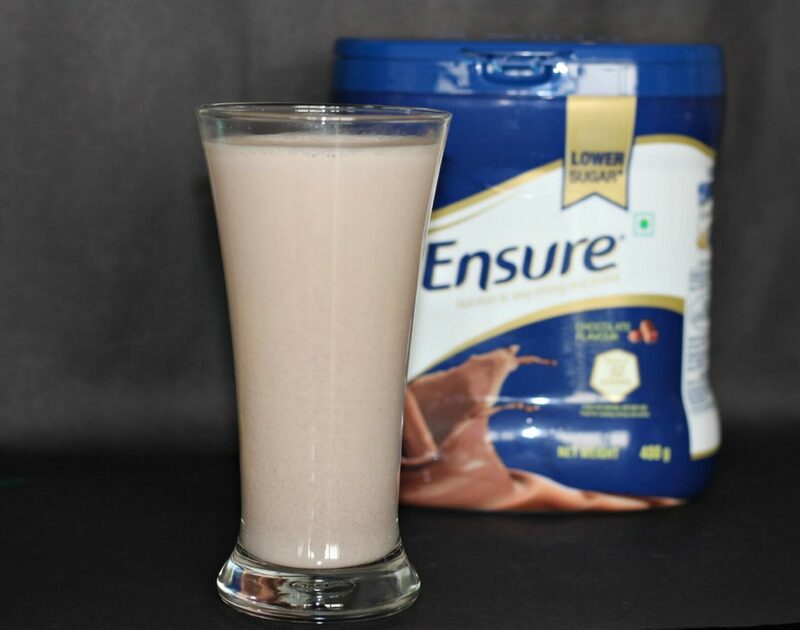 Therefore, a glass of Ensure helps me support my daily requirements. This 2018 I’ve decided that I won’t let age limit my fitness goals. 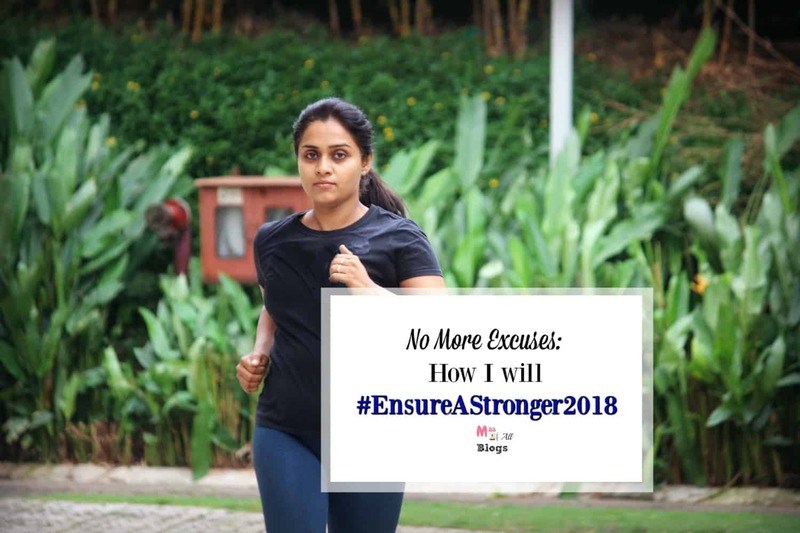 That is why I have taken a pledge to #EnsureAStronger2018 by running the full marathon. You can take a pledge to #EnsureAStronger2018 too. I am becoming a lazy bum with the birth of my baby. Not hidden we all have faltu ka excuse for everything. You post motivating me to pay some attention to myself ? You know I need an extra kick from you but am all geared up. Except for my ankle injury yesterday ?? Many of us don’t take our health seriously until we’re rudely woken by warning bells. I’m on my weightloss path too. You’re doing a great job. Hats off! You look so young and fit.. You have changed yourself alot..
Great to know of pledging to run a full marathon. Even I plan to do half marathon this year and stay fit. Thanks for introducing ensure to us. What a dramatic change you have made on your own! Wow. Now I become a fan of yours. Wow, you are now inspiring me to stay fit and healthy.. This drink seems great to me… Will order one for mine too. So motivational post. It is the beginning of 2018. If we plan now than only we will achieve the desired health goals till the end of this year. And my sister also tried ENSURE, it really worked for her.